Powerful wine with a very strong character, intense. Equipped with a very long taste and olfactory persistence, harmonious. Each vintage has its own distinctive feature to be discovered. 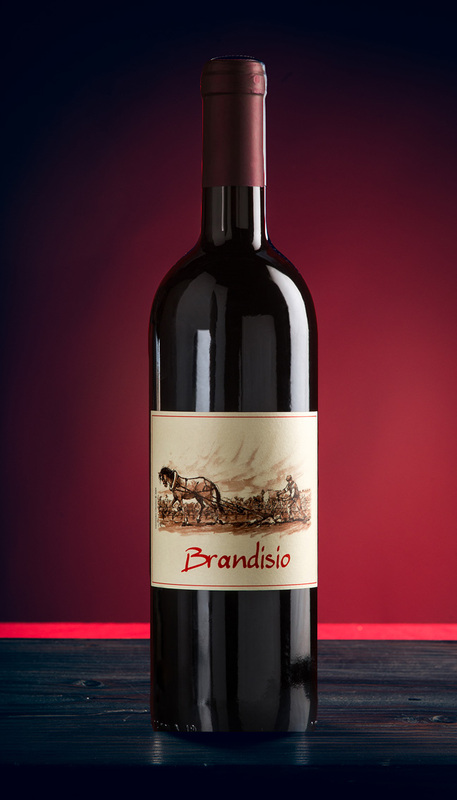 Brandisio can be enjoyed even alone.